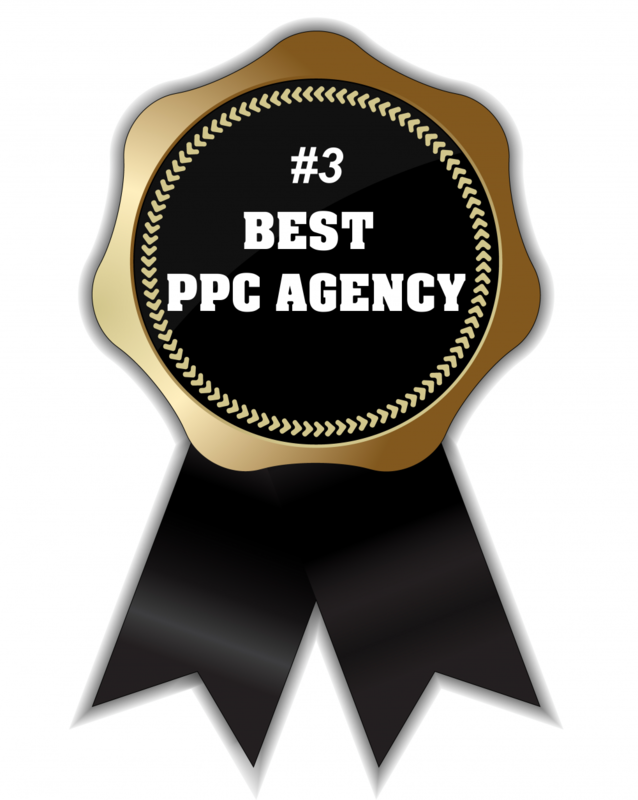 Find the best PPC agencies in the nation. BPA has an extensive vetting process. We try hard to make sure that we deliver the best PPC agencies in the nation. 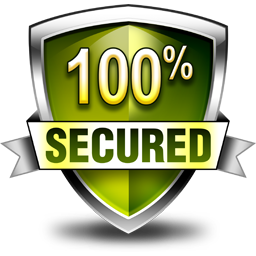 Every agency that is listed on our site has proven to deliver A+ results. © 2015 Copyright by BPA. All rights reserved.